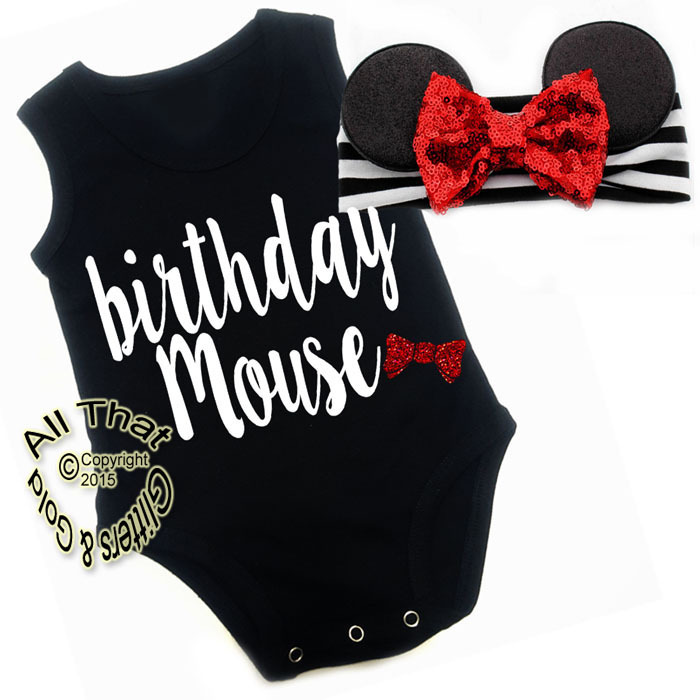 Are you looking for something really cute and unique for your little one's first birthday celebration? 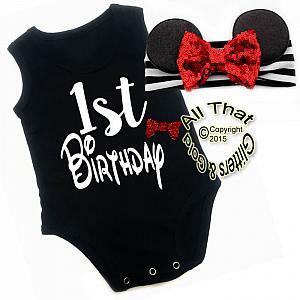 If so, our new glitter outfit for first birthdays are the perfect item. It's absolutely cute, stylish and outright adorable. 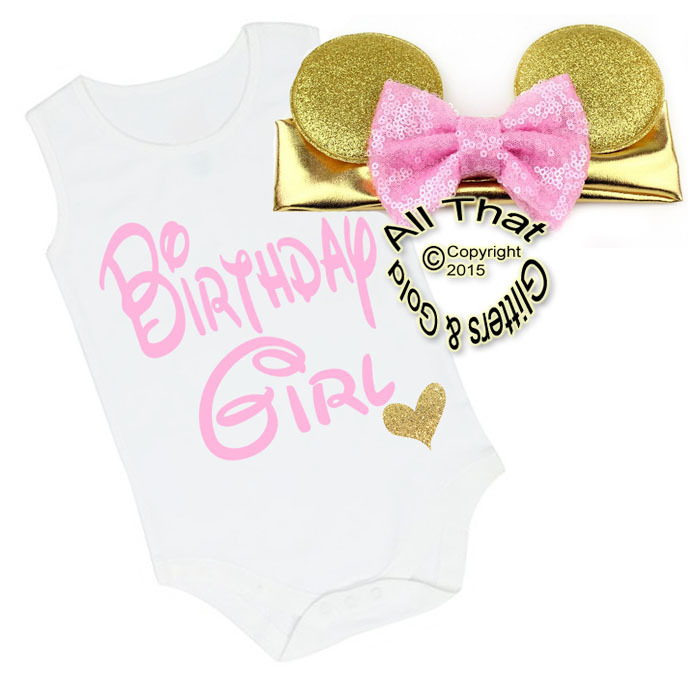 Perfect for birthday parties, photos and so much more.